The option is yours. Buy one or both. A fantastic opportunity exists to purchase either one or both units in this small complex of six. Both units were approved for food production on top of the general industry uses. The location of the complex is great. Paramount Drive being a street which handles a lot of traffic on a daily basis which gives fantastic exposure to passing vehicles. The complex itself is situated on a corner with Triumph Avenue being the other street. Access to the property is via both Triumph Avenue and Paramount Drive. Unit 3 is 205 square metres in size and was predominantly used as production and storage. Rear roller door access creates a benefit to a number of potential uses. Asking Price for unit 3 is $358,750 + GST. Unit 5 is a mix of office space and warehouse area. The total area is 195 square metres. Like unit 3, a rear roller door gives great benefit to the property. Asking Price for unit 3 is $341,250 + GST. The complex itself has a mixture of tenants with varying uses, due to its design, location and surrounding businesses. Both units 3 and 5 have their main exposure to Triumph Avenue. 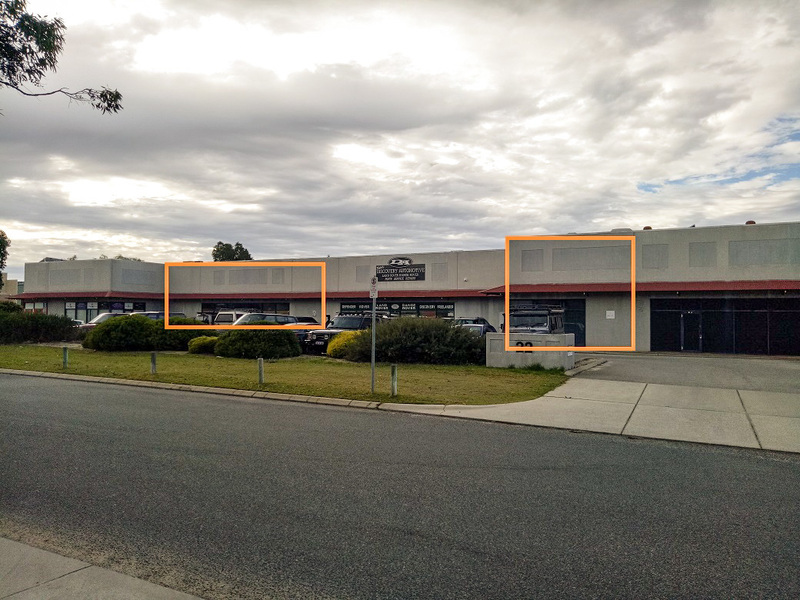 The subject units are located approximately 280 metres from Hartman Drive, 1.9 kilometres from Wanneroo Road and 550 metres from Ocean Reef Road.